Arsenal to sign Martin Graiciar Arsenal have set to sign another youngster Martin Graiciar of Viktoria Plzen, as per the Metro reports. 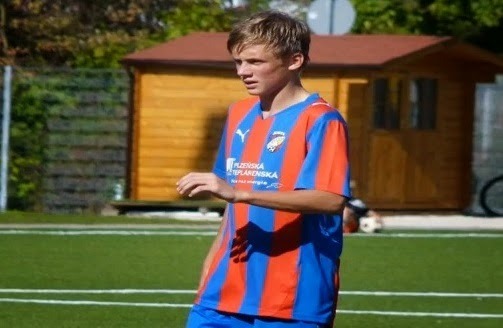 Arsenal have agreed to sign another youngster Martin Graiciar of Viktoria Plzen, as per the Metro reports. The Gunners who have agreed to seal Krystian Bielik’s deal and are likely to beat Real Madrid for another teenager Martin Graiciar. 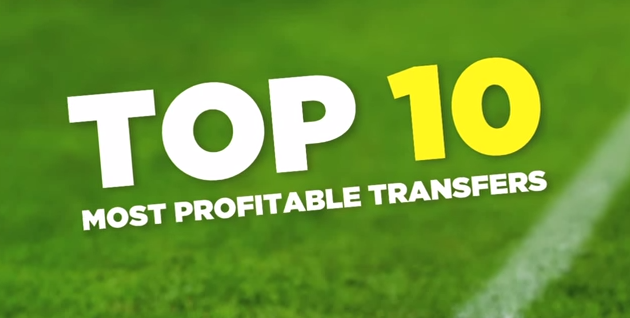 Czech club Viktoria Plzen have demanded £200,000 for their 15-year-old star and reports suggesting that Arsene Wenger is likely to seal the deal oon. Chelsea and Real Madrid were also interested in him, however the player has reportedly preferred Arsenal as the club hold bright future for the youngsters. Graiciar scored a hattrick when he attended Arsenal training session which caught Wenger’s eye. Graiciar is only 15-year-old and will turn 16 at the time of his move. While Bielik who is closing on a deal with the Gunners recently turned 17. Meanwhile Krystian Bielik is currently in London for a medical and will finalize his move from Polish side Legia Warsaw. These both will surely not make an impact for the Gunners at the moment but will surely be a great asset in the future. Arsenal have already sold some of their academy graduates, Benik Afobe to Wolves on permanent basis. Chuba Akpom could also leave this month but on loan.